Join Kati Black for her monthly Yoga Rocks! class, where students flow to a different playlist of themed music every month. 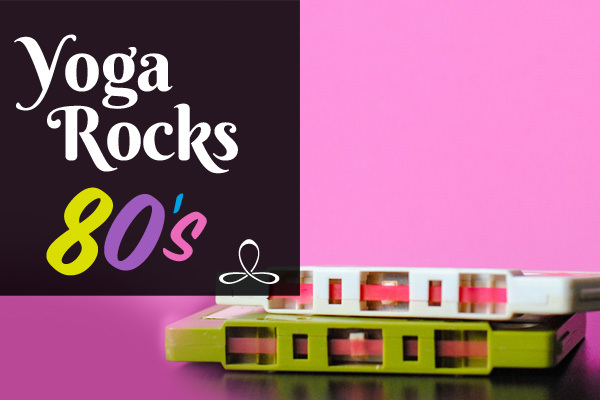 This month, you'll be rocking out to all your favorite '80s hits! Leg warmers not required, but highly encouraged. Sign up on MindBody below!